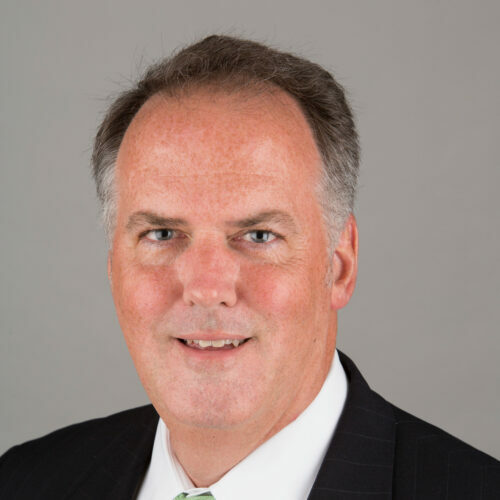 Thomas W. Sexton III is President and Chief Executive Officer of National Futures Association. Mr. Sexton joined NFA in July 1991 and over the years held several legal positions with increasing responsibilities, including serving as NFA’s General Counsel and Secretary from September 2001-February 2017. In his role as General Counsel, Mr. Sexton oversaw major regulatory initiatives impacting NFA’s Member firms and various enforcement matters. Mr. Sexton holds a law degree from the University of Notre Dame Law School, an MBA degree from Loyola University Chicago and a Bachelor of Arts degree in Government from the University of Notre Dame. Mr. Sexton is a frequent panelist at industry conferences and seminars, where he speaks on topics pertaining to derivatives industry regulatory issues.